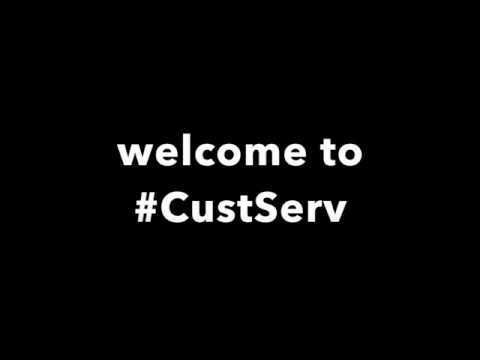 Scroll down for the #Custserv conversation report for October 30th, 2018 EST. When it comes to participants, we ranked 6th among 481 conversations. In terms of the number of posts, we ranked 6th out of 481 conversations that took place. This conversation ranked 10th out of 481 in terms of the amplification of ideas & content. There were 189 reshares, 27% of posts, during the course of the conversation. 33% of participants in this conversation engaged each other 231 times. 17% of participants in this conversation shared a total of 16 unique pieces of content. @carriemaslen ~friendly wave~ Thanks for the RT, Carrie. See you on the #CustServ chat tonight? Leading the technical support field with innovative content from experts around the globe, exclusive research, and strategies for all segments of the industry, HDI's SupportWorld helps you become the expert your support center needs. Magic Moments: Amazing Customer Experiences. Join us at Opentalk18, November 7th & 8th 2018, San Francisco. Register today!